Denver, Colo. – Low-fare carrier Frontier Airlines added six new non-stop flights from Denver International Airport to Billings, Montana, Boston, Massachusetts, Burlington, Vermont, Green Bay, Wisconsin, and Mobile, Alabama, as well as Chicago O’Hare International Airport to Mobile, Alabama. 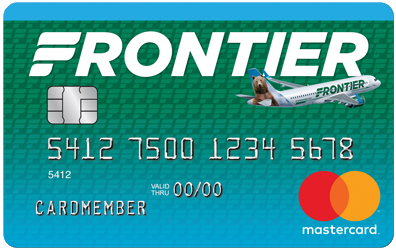 To celebrate the new routes, Frontier is offering special introductory one-way fares as low as $39*, which are available now on flyfrontier.com. Fares for Boston (BOS), Burlington (BTV), Green Bay (GRB) and Mobile (BFM) must be purchased by 11:59 p.m. Eastern time on Jan. 23, 2019 for non-stop travel. Fares are valid Tuesdays, Wednesdays, and Saturdays dependent on the days of operation through June 13, 2019.